what type of wedding blog is want that wedding? 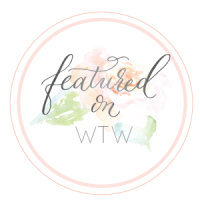 want that wedding is a uk based wedding blog that inspires brides to be the bride they want to be… whatever they love, and whatever their style. what kind of weddings do you feature? 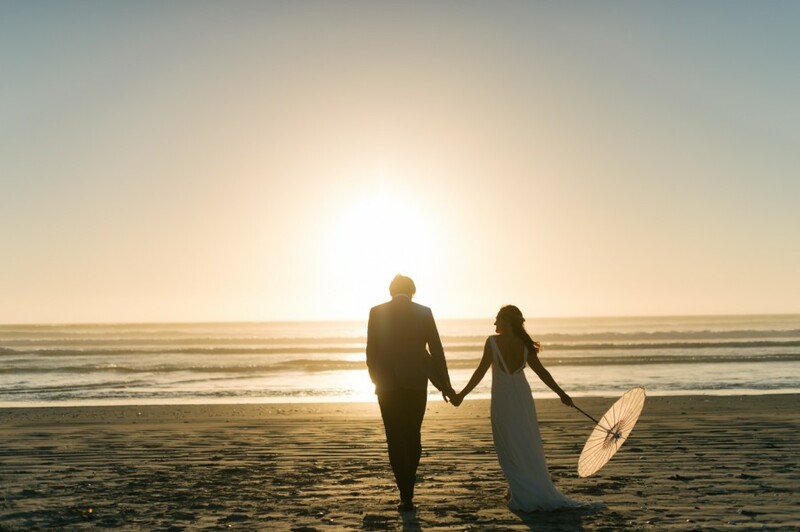 i would be really excited to receive fresh and innovative photography featuring brides who have done it their way… whether that’s a small and intimate elopement, a bride who has thrown convention to the wind by wearing bright blue shoes or a unique way a couple has expressed their love for each other. yes but what kind of weddings? i just love to feature all kinds of weddings, and especially ones where the brides and grooms reflect their personalities into their day. i need a few images [about 20 to 30] to see if they have that special je ne sais quoi required to feature! 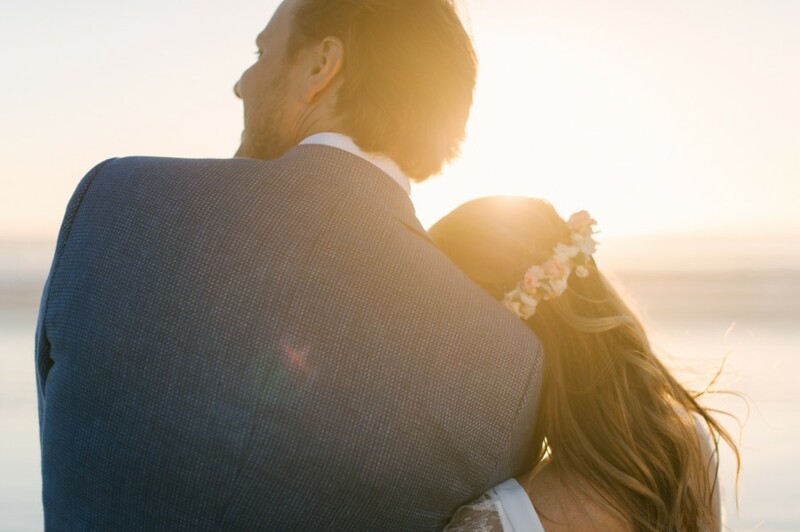 please include photos of the bride and groom and all the little details followers are hankering after… the dress, the flowers, the bridesmaids, the decor, the venue, any detail that adds to the feel and story of the day. if you send them to my email address, please do zip the file and if you want to send me a link to your blog or a dropbox link that’s great! permission is paramount; i am unable to feature weddings without the permission of the bride & groom and photographer. your company name, your location and url. what makes your product / service that extra bit special? what’s your ethos? i look forward to hearing from you and will respond as soon as i can to let you know if you’ve been successful. please be patient, i get so many emails :)) if however, it’s been a few weeks, please don’t hesitate to give me a friendly reminder. please grab a badge and link back.